Back when I first started Yoga’licious, I was ordering a triple Americano almost every day. To be honest, I drank so much coffee at that time because I love the taste… and yet, if I am being really truthful here, I was also burning the candle at both ends during that phase of my life! Looking back, I can see now how heavily I was relying on outside forces to energize me. I wasn’t honoring the ebbs and flows of my own energy, because I didn’t yet know how to tap into my cycles of creation or how to work with the ever-renewing energy that each and every one of us has access to at all times. While I’m still a once-in-awhile decaf coffee drinker, what I am learning is while I’m really good at “doing” and can go-go-go-go-go if given an executable task, I thrive most powerfully when I am honoring both the waxing and waning of my energy. When I allow equal space for the “doing” and the “being” in my life, my full expression comes through so much more powerfully than when I’m operating only in the “doing” and masking my times of low energy. 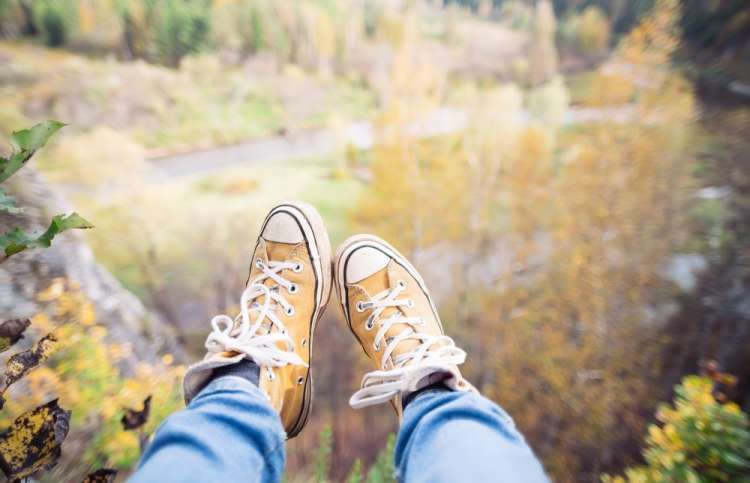 “Relaxation is the highest meditation–when we can let this moment and our experience be just as it is–letting go of thinking there’s anything we could do to make it any better–letting go of thinking there’s something else we should be doing–letting go of all trying fixing and adjusting–and giving ourselves space to rest, to be held, to return, to belong to beauty–even if it’s only for a breath… change will happen on its own. The best thing we can do is to make ourselves available for the movement of creation through us.” quote by Lisa Citore. Sometimes, it is enough to show up in the simplicity of our being. As I am writing this, I’m mid-period. My creative energy feels low, and I could fall into the fearful old story that from that space, I have nothing of value to share with you. And yet, I know that’s not true. I know that I don’t need to mask my low energy and jump into doing to win your love and approval. I know that the deeper I ground into the truth that I am just as valuable in my time of rest as I am in periods of productivity and that the more I allow myself to show up and be seen exactly where I am, the more you will give yourself permission to do that too. And so, I invite you, even if it’s just for a breath or two, to give yourself permission to be exactly where you are and who you are right now today without trying to mask what’s present with extra caffeine or whatever else it is you’ve been using. How does that feel? Good? Scary? Vulnerable? Whatever it is, it’s okay. Just allow it to be there. Honor yourself for where you’re at, have compassion for the decisions you’ve made thus far, and open up to recognizing anything you might be ready to let go of as you relax into the natural rhythm of your creative flow. This next week, I challenge you to make listening to yourself and your internal rhythms a priority. Allow a few moments every day to breathe, check in with yourself, and notice where you might be pushing yourself harder than you need to be. Jot down a few words about how you’re feeling and what’s coming up for you and make a commitment to honor those feelings and thoughts with how you choose to move through your day. If you find yourself needing rest, create time for that intentionally. If you’re super energized, capitalize on that, knowing that sometime soon, you’ll be reaping the benefits of the beautiful seeds you’ve sown. If it helps, you can do your check-in at the same time every day–when you wake up in the morning or when you sit down to your desk at work, for instance. You get to decide what feels best to you. Regardless of what you choose, the more you create space to honor and listen to yourself, the more powerfully you’ll be able to tap into your essential expression and internal resources all day, every day. Dimming ourselves down, apologizing for taking up space, repressing and hiding what’s true, expecting ourselves to always be “on”, and cutting ourselves off from the full range of our emotions is what I believe is creating an epidemic of disease, dissatisfaction, and discomfort that we see so many women walking around with. I really feel so passionately that you’re here on this planet to partake fully in partnership with your own expression-because it is you. 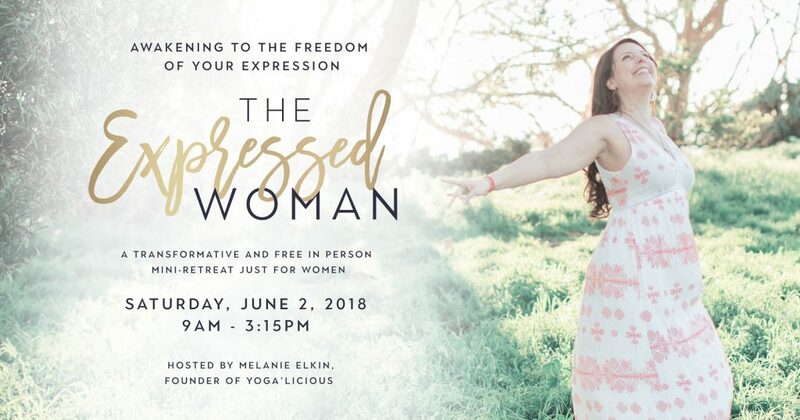 So if you’re feeling it I’d LOVE for you to join me at The Expressed Woman on June 2nd, 2018-a complimentary mini-retreat for women in Santa Barbara. I created it as a day to identify and unleash your full expression. In addition to what I’ll be guiding you in throughout the day, I’ve called in an amazing group of guest facilitators Lauren Bragg, Danny Elizabeth Neifert, Ashley Kelly-Brown, Janet Reineck, and Jada L Delaney! :). Intrigued? 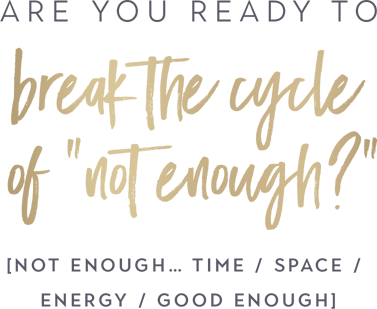 Click the button below to learn more details about this free event, and to join the powerful day. 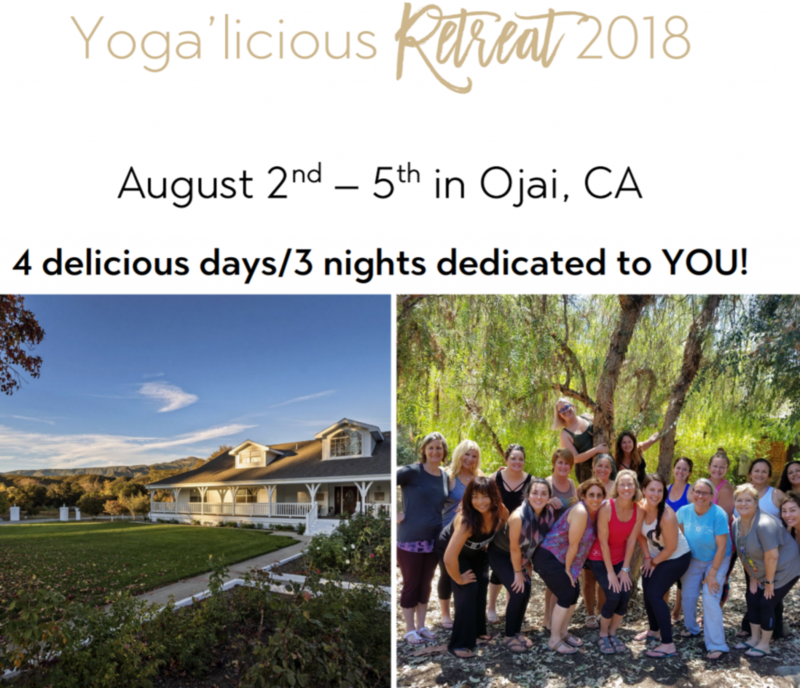 This weekend is an all inclusive experience… from delicious meals, to a beautiful setting in Ojai, to a nourishing weekend of self-care, sisterhood, and personal growth this retreat is going to be an opportunity to deeply integrate a feeling of wholeness inside you, and to deepen and reconnect to practices that feed you physically, mentally, spiritually, and emotionally. We’re inundated with so much noise daily from the outside world, and it’s essential to carve out intentional time and space like this retreat so you can come home to that quiet voice inside and let your nervous system receive nourishment rather than always running in fight/flight mode. The webpage will up within the next few weeks, and enrollment is open. I only take up to 22 women each year and we’re almost half full. If you’re interested in learning more, click here to set up a no-strings attached call so together we can vision and explore what would be possible if you were to participate in this years retreat. No obligation to enroll from our call, and an opportunity to see what’s possible and learn more details. If you do choose to enroll I will extend to you a special current enrollment discount. I’d love to speak with you!